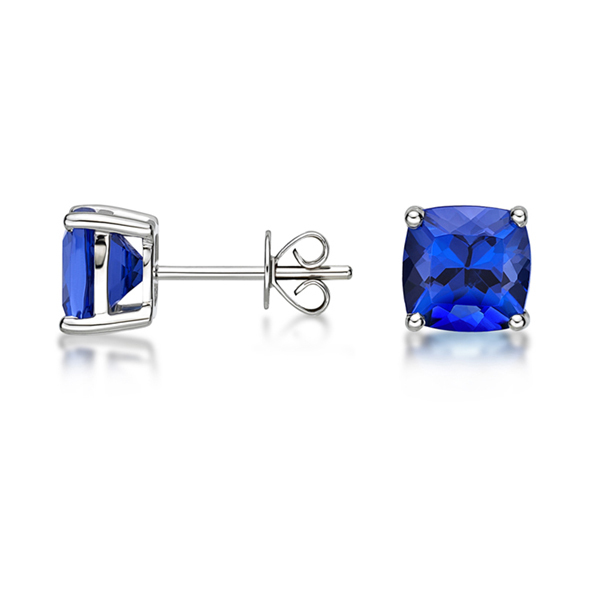 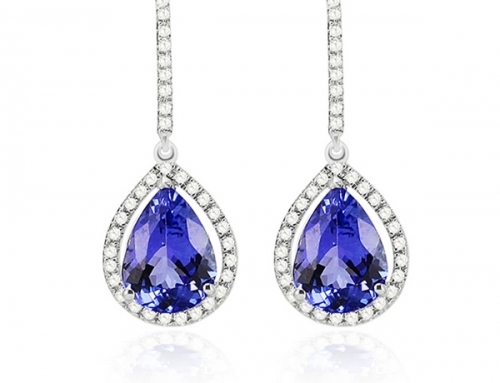 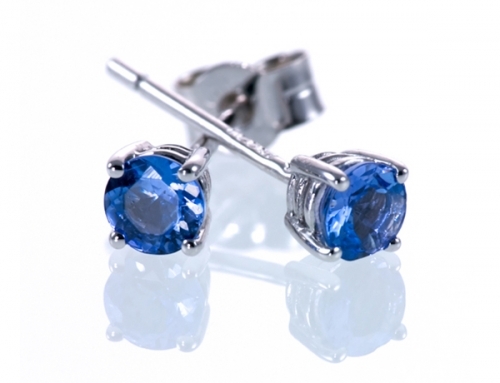 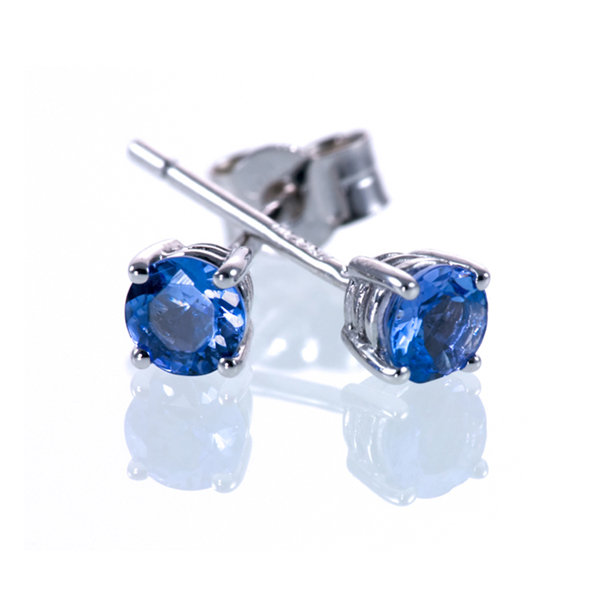 Classic tanzanite stud earrings featuring cushion cut tanzanites in a 4-claw setting. 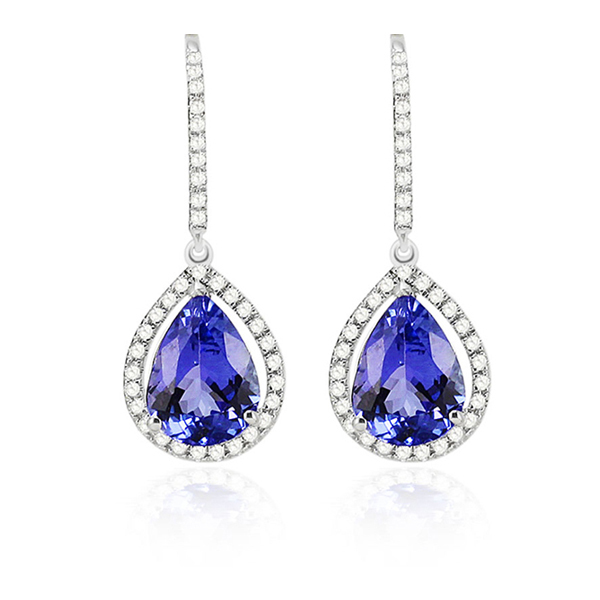 Tanzanite size and quality tailored to your taste and budget. 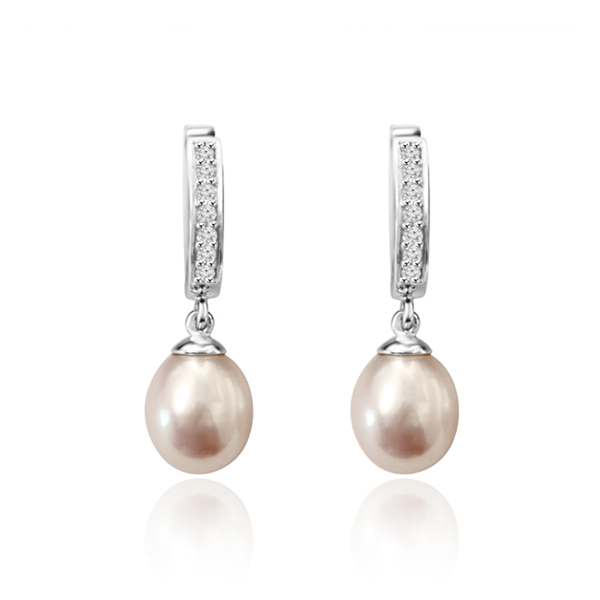 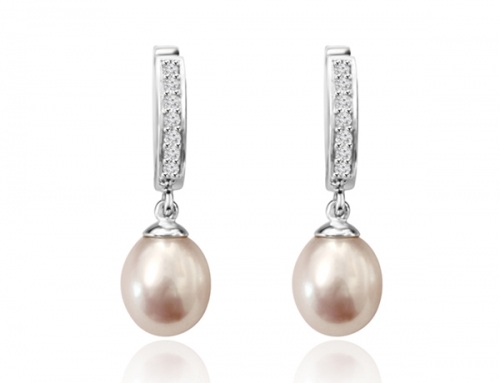 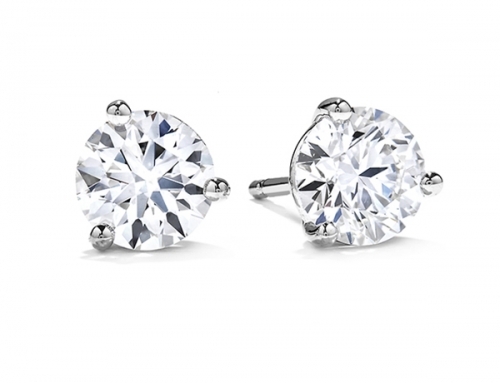 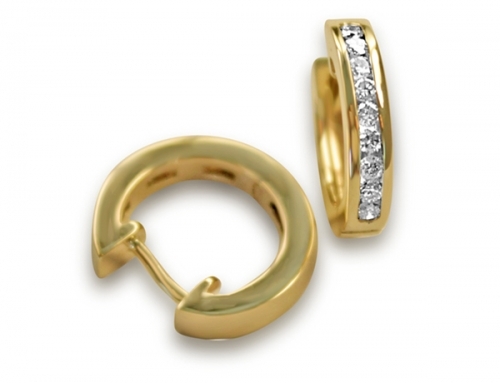 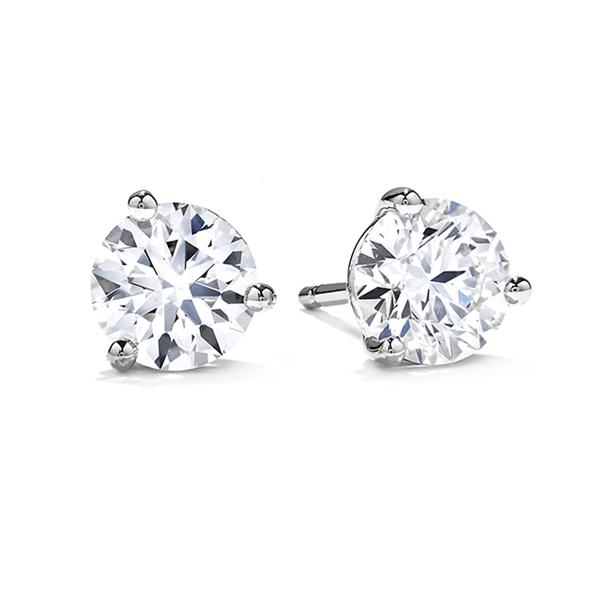 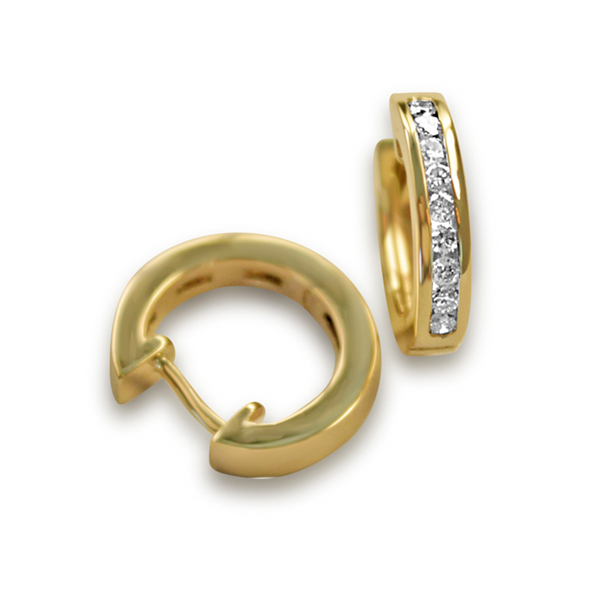 Available in white, yellow or rose gold (both 9ct and 18ct) or platinum.